Tunku Abdul Rahman Park was one of the highlights of our Sabah, Kota Kinabalu tour. 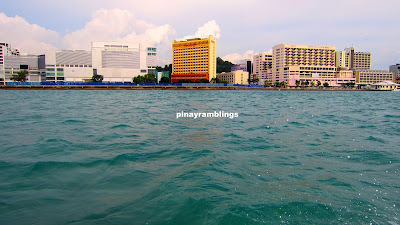 We headed to Jesselton Point Ferry Terminal as soon as we finished eating breakfast at the hotel. 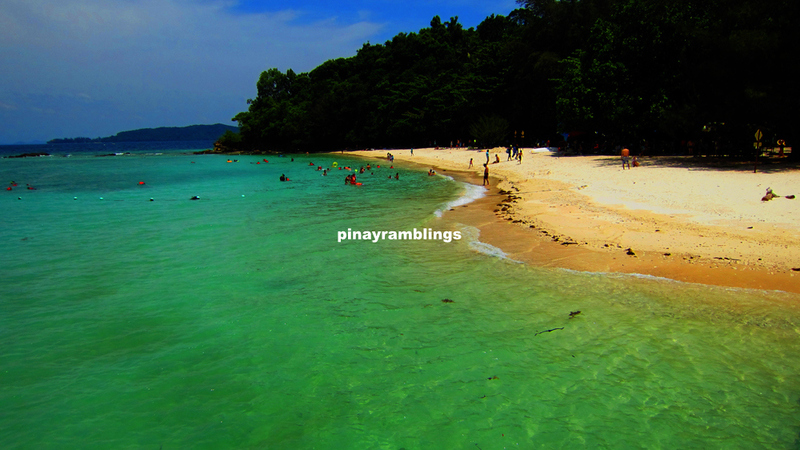 Sapi Island is my favorite because of its amazing blue-green waters and fine powdery white sand. 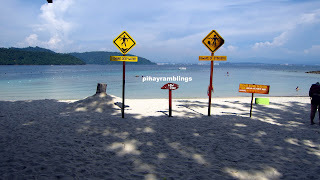 It is right beside Gaya Island and if you are lucky, you can cross the sand bar going to Gaya. It is visible on low tide only. Mamutik is also nice since there are fewer people there. But Sapi is still the winner for me. 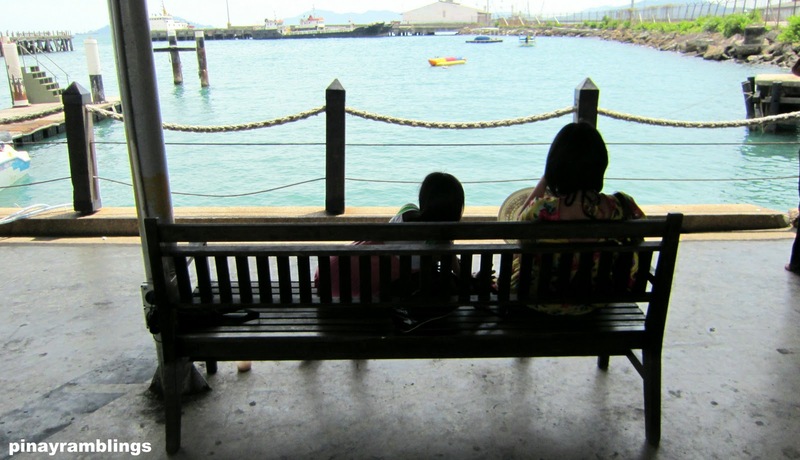 We get a chance to see Gaya Island on the way back but it didn’t impress me as much. 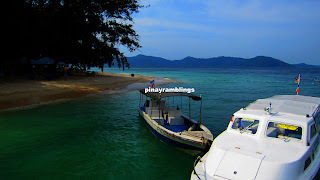 There are many more gorgeous islands of Borneo that we haven’t explored and we are looking forward to seeing them all. 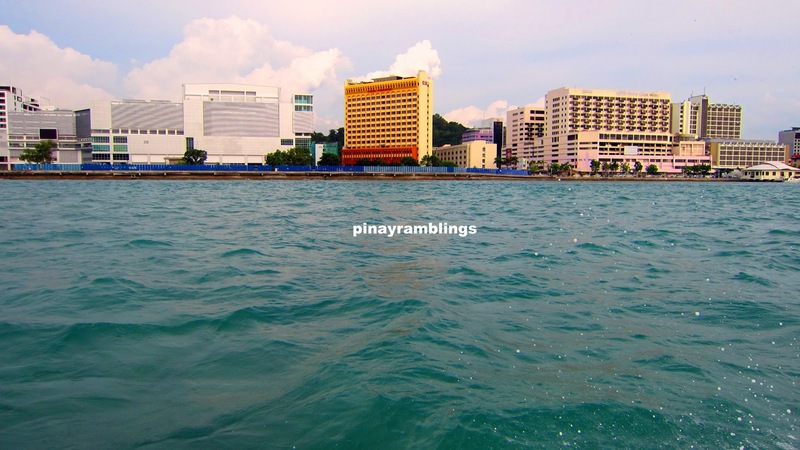 Kota Kinabalu, Malaysia is indeed very interesting and there are lots of things that you can do there. I can safely say without a doubt that those are stunning waters. I'd definitely want to take a dip in them as soon as I can.